Deep perception, meaningful lyrics and real love for the music, perfectly summarize what MC Mush is all about. Focusing on quality control has always been his main drive. 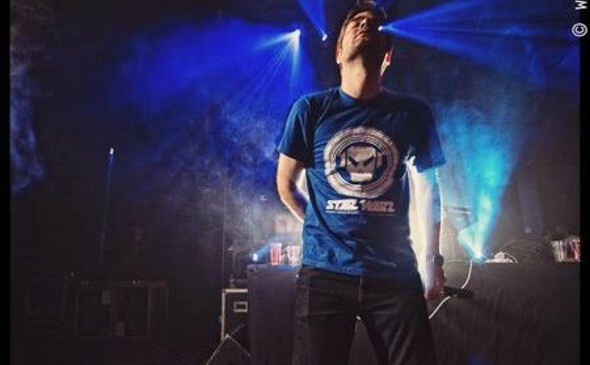 By lending his voice and rhymes too various DJ's and party concepts for over a decade, MC Mush has steadily been making name for himself with underground ravers and the Drum 'n' Bass public, both in Belgium and abroad. Steam, Liquid flavaz radio and of course Star Warz are but a few of many concepts that Mush was able to grace with his rhymes. Nowadays he 's working closely together with One87 as his MC of choice, always careful to complement and never overpower the music.